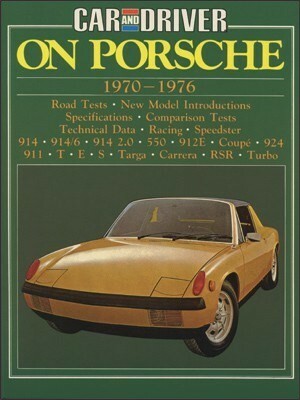 The Porsche 911 has the unique distinction among its peers of having the longest life of any sports car in automotive history; its production having begun in September of 1964 with the first examples arriving on U.S. shores in February the following year. 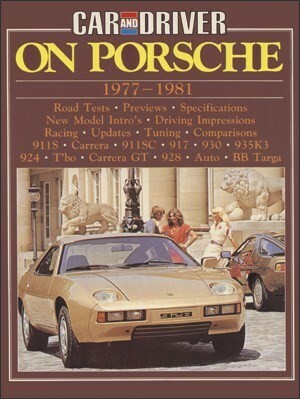 Today, in thoroughly modernized form, it still bears the hallmark design features which brought it such attention more than four and a half decades ago. 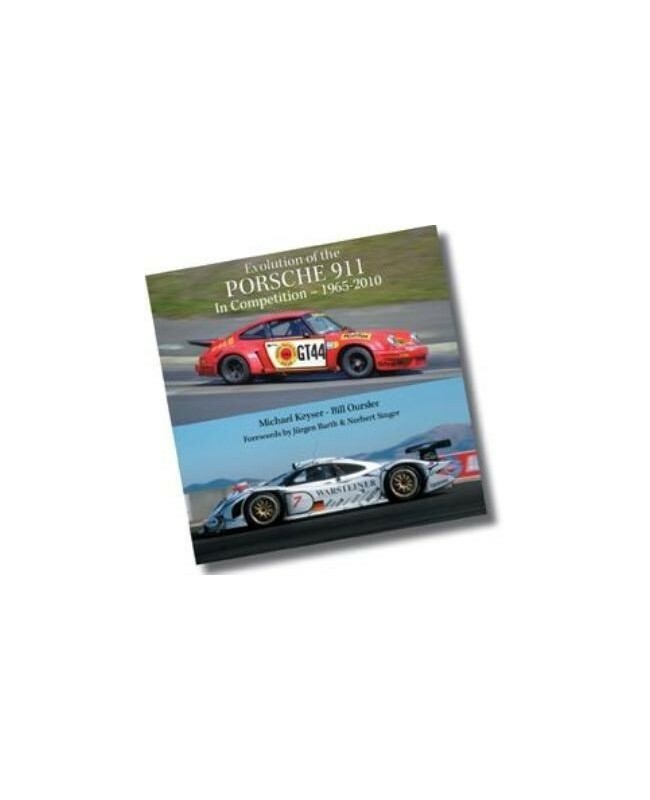 Equally remarkable is the 911s motorsports history; one that has brought it success at the highest levels of the sport and a record which shows no signs of diminishing as it approaches its 50th anniversary. 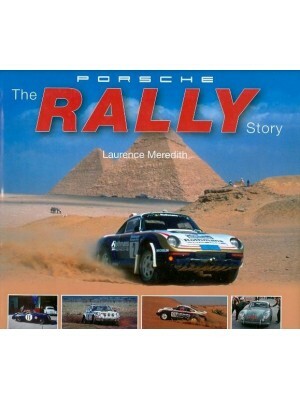 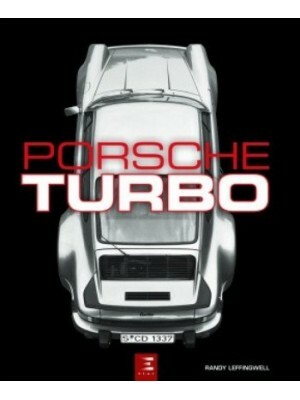 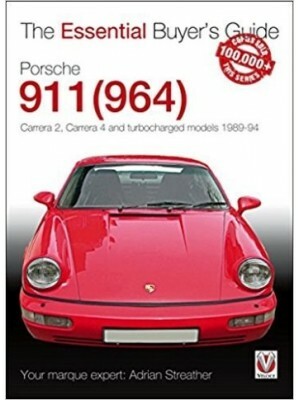 Through text and photographs, Evolution of the PORSCHE 911 In Competition 1965-2011 traces the long racing lineage of this iconic car from its inaugural appearance at the 1965 Monte Carlo Rally, where it scored an amazing class victory, to its 2010 class win at Le Mans and an American Le Mans championship season where it successfully battled against the might of Ferrari and Corvette. 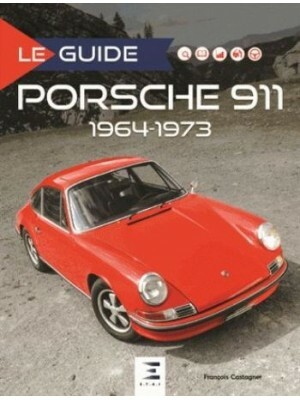 Since the 911s first days in competition in the early 60s, its versatility not only produced a long string of successes in rallies, but also wins at some of the worlds great road circuits, including Daytona, Sebring, the Targa Florio, the Nürburgring and Le Mans. 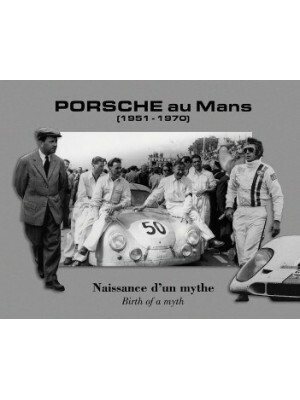 With 54 black and white, and 299 color photographs, many never published before, this book brings that history to life. 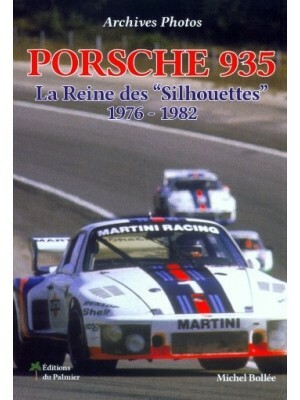 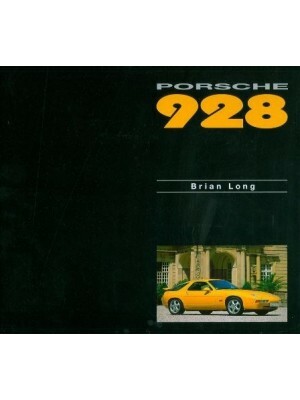 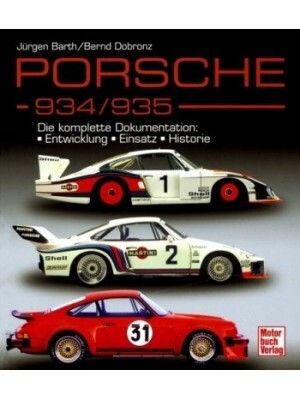 Beyond coverage of the early 911s and 911STs, the book focuses on the legendary Carrera RSRs which dominated GT racing during the 1970s before giving way to the fire breathing turbocharged era of the 934s and 935s. 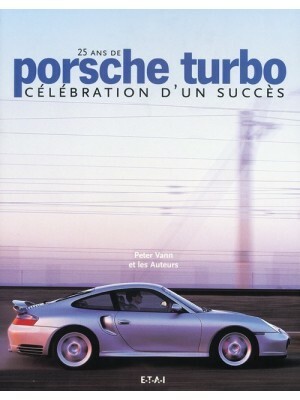 In addition to covering the continuing rally exploits of the 911 and the hard fought Porsche-only Carrera Cup championships, it documents the ultimate 911, the mid-engined GT1 that scored an overall victory at Le Mans in 1998 and the present-day GT3s that have largely ruled the production classes for more than ten years. 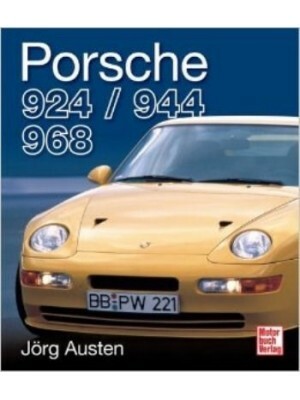 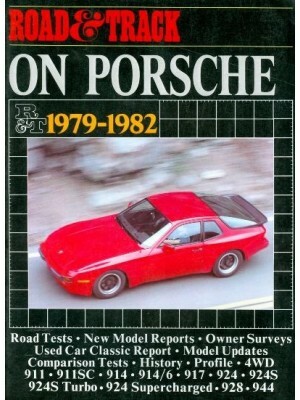 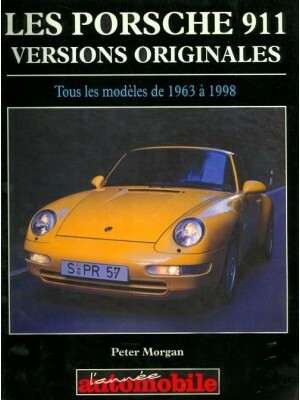 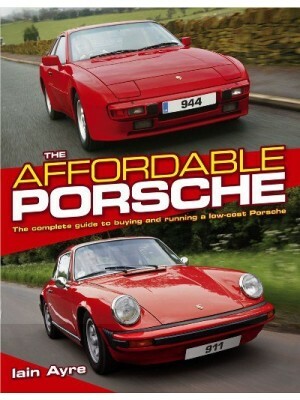 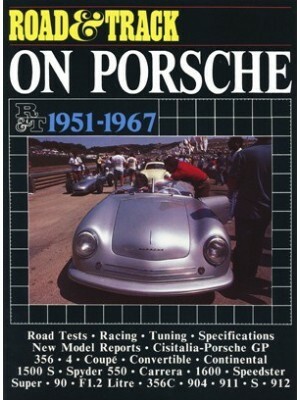 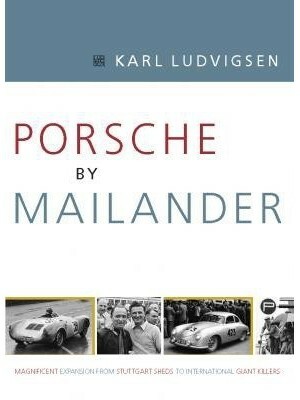 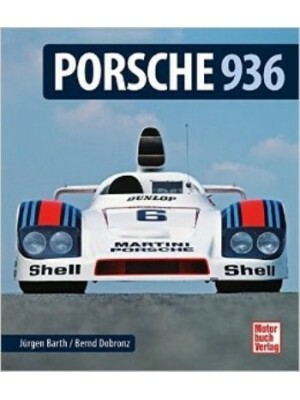 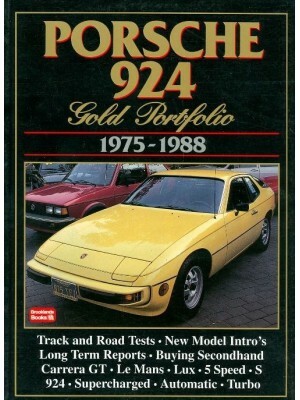 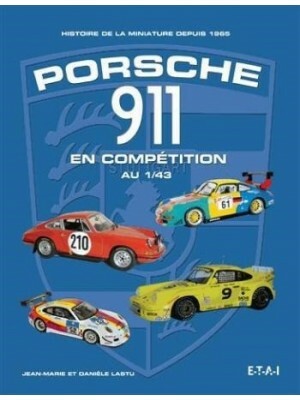 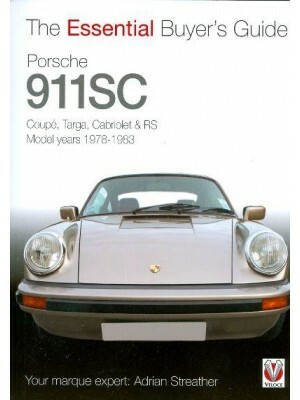 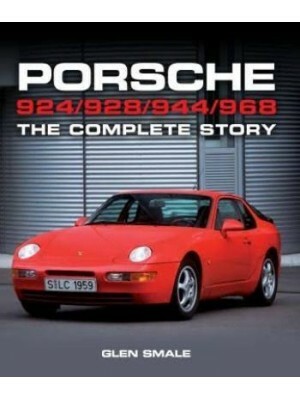 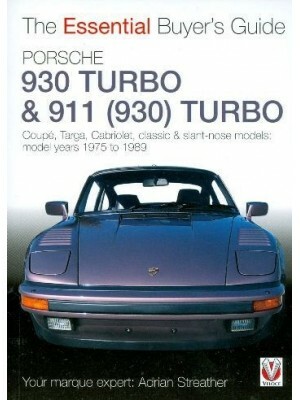 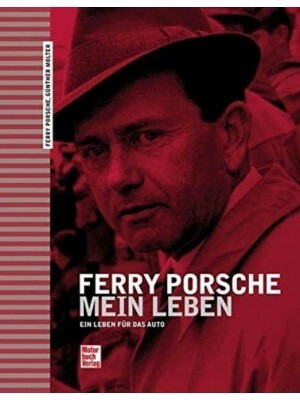 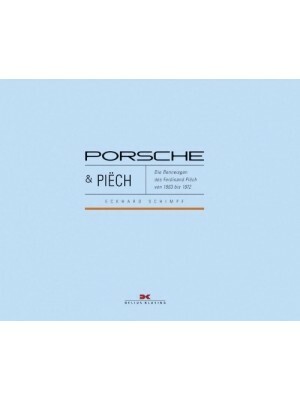 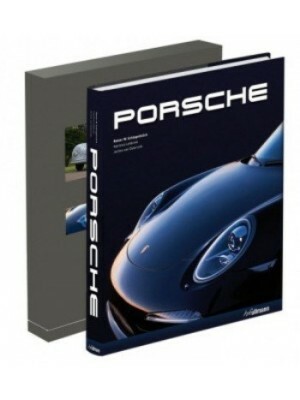 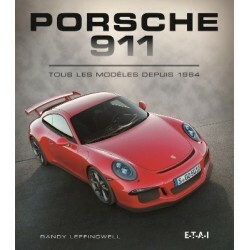 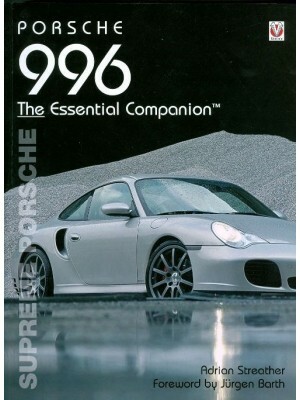 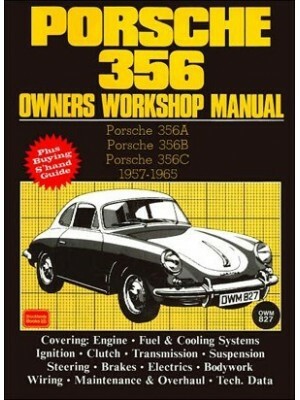 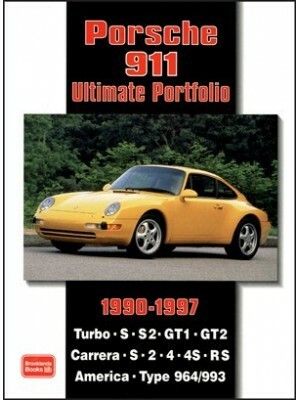 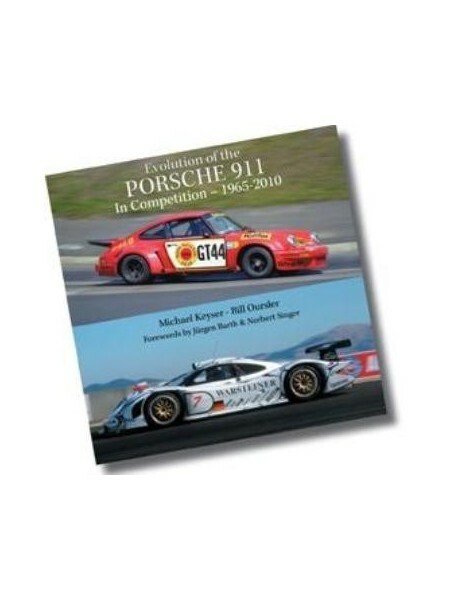 Co-authored by Michael Keyser and Bill Oursler, each uniquely familiar with the 911, both on the track and on the written page, Evolution of the PORSCHE 911 In Competition 1965-2010 is a valuable resource for anyone interested in the remarkable history of these legendary cars from Zuffenhausen.